Plot app 0. 15 acre with full planning permission & building warrant for erection of dwellhouse. Fixed price £64,500 Entry by arr. 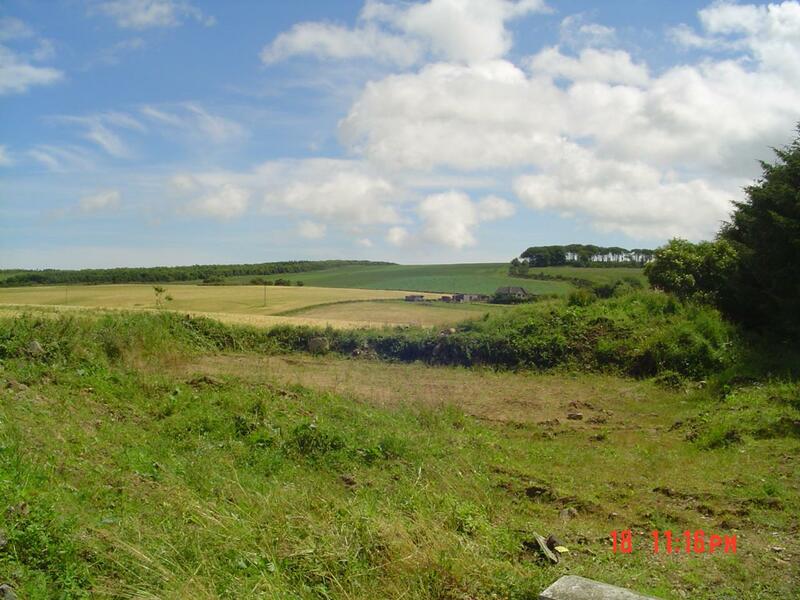 Viewing 07901 638009..
We offer for sale this BUILDING PLOT situated in a pleasant location in Auchnagatt. The feu extends to .150 of an acre. There is full Planning Permission and Building Warrant for the erection of a dwellinghouse that would provide a substantial family home. The plot has mains electricity supply. Mains water supply nearby. Rural location. Public transport links. The mention of any services within these Sales Particulars does not imply they are in full and efficient working order. From Aberdeen take the A90 Aberdeen to Peterhead road for some 16 miles taking a left at the second roundabout sign posted for Ellon. Continue ahead at the next roundabout onto the Ellon By-pass and follow this onto the A948 Ellon to New Deer road. On reaching Auchnagatt turn right at the sign for Stuartfield/Old Deer, find our 'For Sale' sign on your right hand side next to the playing fields. 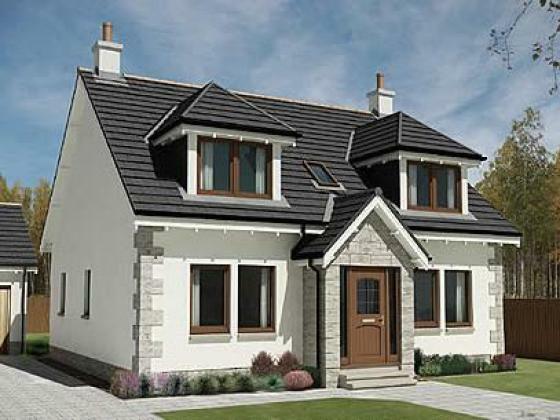 Location: The village of Auchnagatt lies approximately 8 miles north of Ellon on the A948 and affords the opportunity to reside in pleasant country surroundings whilst being within commuting distance of Ellon, Peterhead and Aberdeen. Amenities include a public hall, fish farm, playing field, playground and tennis court. There is a primary school with secondary education at Mintlaw and Ellon approximately 8 miles away. The Formartine and Buchan walkway runs nearby.